[HG] - Blog for BF 1942 News! 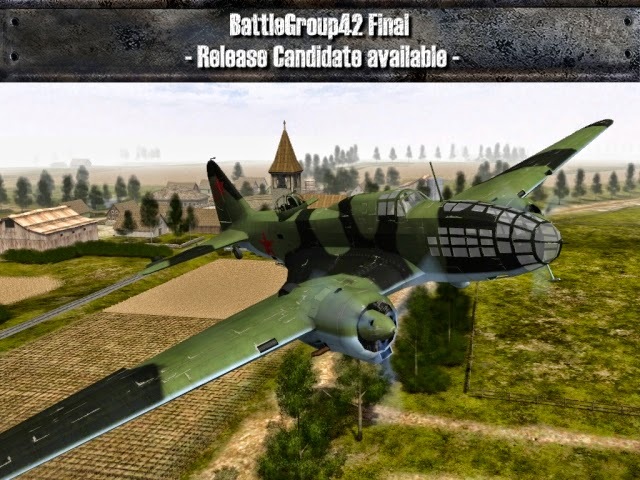 : BattleGroup42 Final - Release Candidate now available! [HG] - Blog for BF 1942 News! Dear BattleGroup42 fans, as promised in the last news update, we're presenting you the Release Candidate build of the "Final" version of BG42 today. After a very busy week with lots of last-minute bug fixes, additions and several reworks on maps (especially Coop) we're proud to finally publish a public release of the latest build. 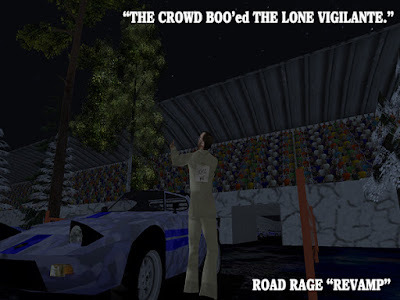 Download and install all five parts of Battlegroup42: click Link!!! The client installer comes in five parts - the installer file (.exe) as well as four (.bin) files. Make sure to download all five parts into the same folder on your hard disk. If you want to, you can check each file's MD5 and SHA hashes against the hashes provided in the "Downloads" section of our website. A very useful tool to do this is "HashMyFiles" from Nirsoft. Installing the client is very easy. For old, disc-based installations of Battlefield 1942 the setup program automatically detects your installation path, so you don't need to change the installation path given by the installer ! Just continue the installation. For Origin-based installations of Battlefield 1942 you need to manually change the path to match the ROOT folder of your Battlefield 1942 installation. Example "c:\Program Files\Origin Games\Battlefield 1942"
After the installation is completed your're ready to rock ! 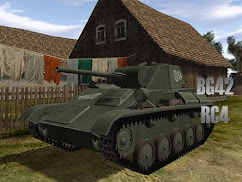 If you want to play BattleGroup42 or any other mod online, you need to change some of the Battlefield 1942 program files. The necessary files as well as instructions can be found on the Team-Simple Website and at --==[aX]==--. Please post all feedback, bug reports, suggestion etc. in our FORUM click here!!! And now, we want you to have LOTS of fun testing out the Release Candidate! BF Heroes 42 v5.1 Release now! 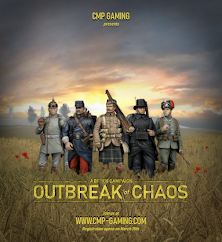 BF 1942 Mod: WEITM v1.5 Release! Register open! Sign in now! Bundeswehr is on BF 1942 arrived! Battlefield 1942 Windows 10 tutorial and solution! Battlefield 1918: Bots incoming v3.2! Win 7 & Win 8.1 - Safedisc-DRM funktioniert für BF 1942 nicht mehr? FHSW 0.55 three new maps delivered by Japanese artist! Design "Wasserzeichen". Designbilder von wingmar. Powered by Blogger.